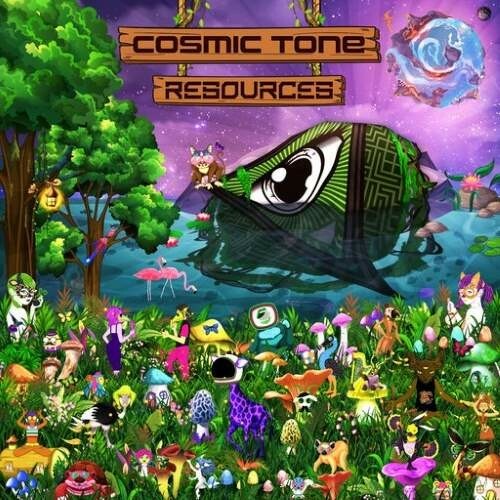 Iono Music are proud to bring you this next album release from Cosmic Tone - named - 'Resources'. Israeli producer Roi Nissan has been releasing quality music for well over a decade and with this new album he really takes it to another level - piercing a whole other stratosphere. This fresh batch of tracks are full of emotion, bursting with energy and of outstanding production quality. From his floaty cool remix of Ranji and Mindspin's - 'Wake Up' to the crazy alien party that is - 'Unlimited', the fiercely hypnotic and spellbinding seduction of 'The Spotlight' through to the stunning epic creation - 'It's Not Like That' - which brings you crazy bass lines and masterpiece of a break down. This album is golden and a true gift for the soul.